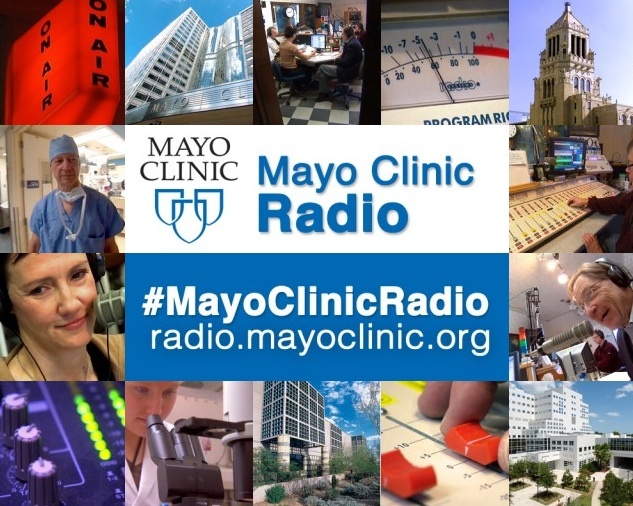 T he future of health care hits the airwaves on Saturday, Jan. 18, as Mayo Clinic President and CEO John Noseworthy, M.D., and Wyatt W. Decker, M.D., Mayo Clinic vice-president, join the Mayo Clinic Radio show to discuss what lies ahead for Americans. 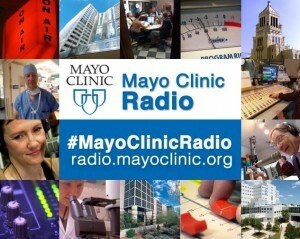 What role does Mayo Clinic play in the future of health care? What role do patients and the government play? How does the Affordable Care Act impact the future of health care? With a rapidly aging population, what challenges does Medicare face and how can those challenges be addressed? Please join us to hear answers to these questions and listen live here!